ADM has introduced a new line of specialty tapioca starches and tapioca maltodextrin ingredients in partnership with Vedan International. 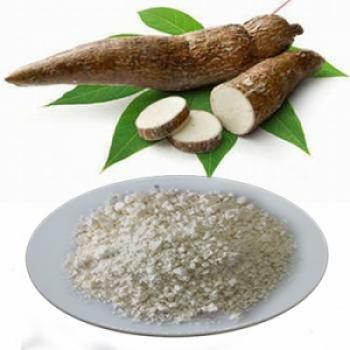 ADM’s tapioca maltodextrin is non-GMO and is available in an organic version. ADM’s tapioca modified starches are also non-GMO. Starches help improve stability by binding water in food systems and can also enhance mouthfeel and control viscosity, ADM notes, saying that they are ideal in applications such as dressings, sauces, bakery fillings, ice cream, yogurt, soups, bakery, beverages, meat and dry sausage applications.